The Southern Gospel Picnic is a time honored tradition in Branson and the Ozarks and Silver Dollar City is carrying on that heritage from August 27 – September 7, 2015. Harken back to those days before the internet and 24/7 televison. Back when friends and families would gather on a Sunday evening, everyone bring a dish, the kids would play, and the grownups would sit and sing old, Southern Gospel songs. From the great food to the glorious music, you can experience those days once again at Silver Dollar City’s Southern Gospel Picnic. One would be hard pressed to find a more impressive line up of Southern Gospel talent than the one on hand for the Southern Gospel Picnic. The entire event will be hosted by America’s premier Southern Gospel emcee, Duane Garren. 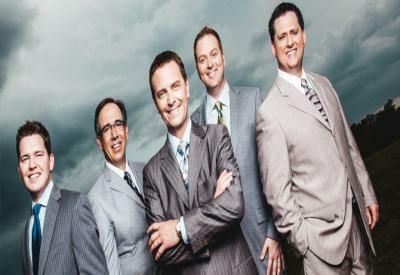 From legends of the genre such as The Blackwood Brothers, The Chuck Wagon Gang, and The Kingsmen Quartet, to local, Ozarks favorites like the Hosea Bilyeu Family and New South Quartet, Silver Dollar City is bringing the whole Southern Gospel family together. In fact, with 2 full weeks of non stop pickin’ and grinnin’, it would be a surprise not to find your favorite Southern Gospel group or performer here! And What’s A Southern Gospel Picnic Without The Food? Who could forget the tastes of those Southern Gospel Picnic favorites? Take a stroll down to the City Square where you will find The House Of Chicken And Fixin’s. Succulent, southern fried chicken, just like Grandma used to bring to the picnic. Or maybe you prefer your chicken hickory smoked, or, perhaps, apple glazed? And don’t forget those delicious, southern sides and desserts! You’ll find all of those and more at the Southern Gospel Picnic. 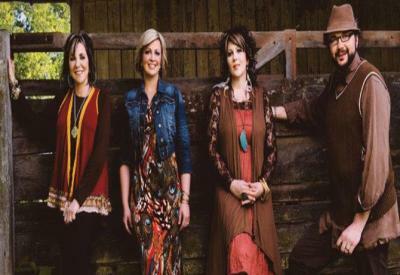 Want to learn more about Silver Dollar City’s Southern Gospel picnic? Just contact one of our experienced travel agents. We at BTPA are here to assist you with booking your Branson vaction, whether it be to the Southern Gospel Picnic, or any of the other exciting events happening in Branson. BTPA has been saving folks just like you both time and money on their Branson vacations for over 10 years and we look forward to making your next trip to Branson easy, affordable, and fun.